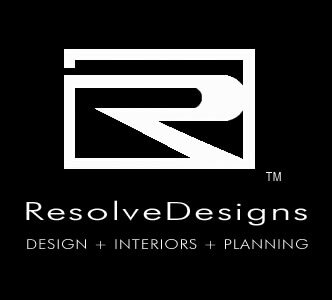 Approached by the new franchise owner, ResolveDesigns initially provided a small scope of services to the project; though within a few days, the owner realized the intensity of the fast-paced project. 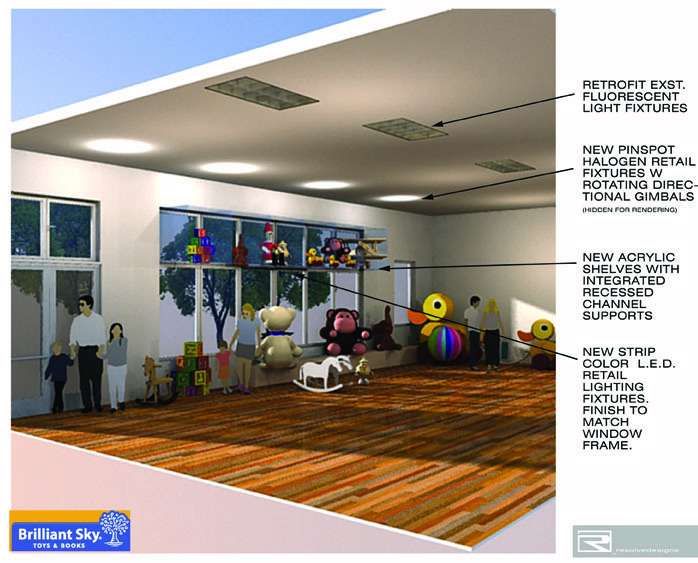 Created within an 3100 sf existing shell space, Brilliant Toy became an ``around the clock`` design charrette. 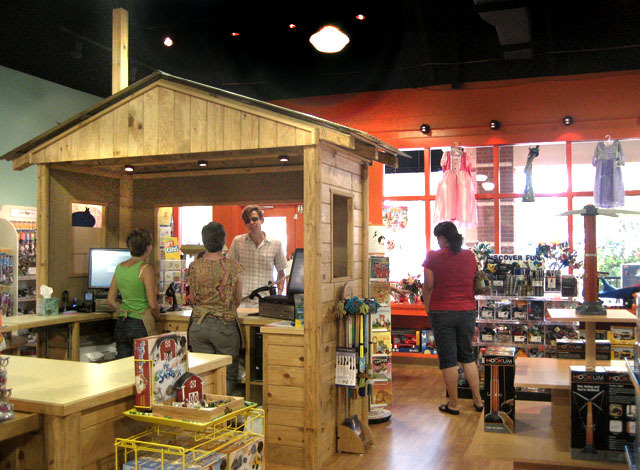 The strength of communication between the contractor, owner and subs was kept very clear, and the project made its mark for a featured Grand Opening. 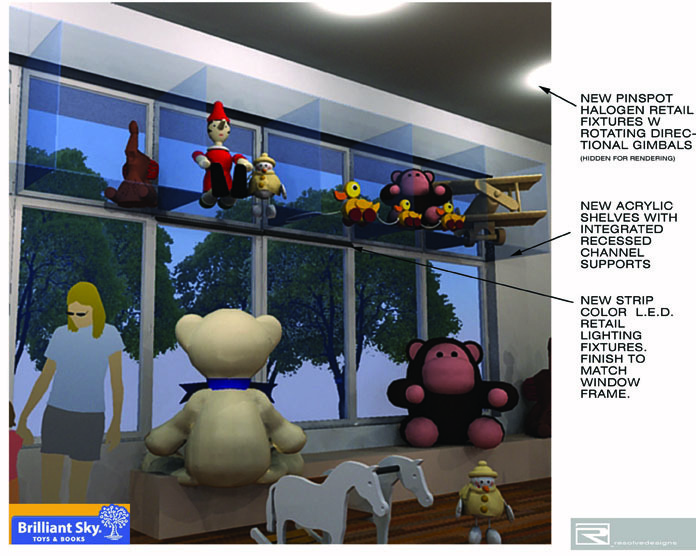 The proposed custom LED-uplit acrylic transom shelving creates a kid-friendly toy box. 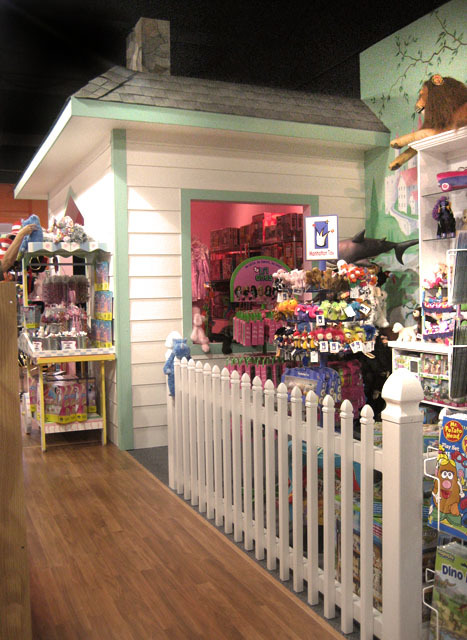 Stacked oversized toys and plush animals roam the sustainable and eco-friendly reclaimed oak floor. 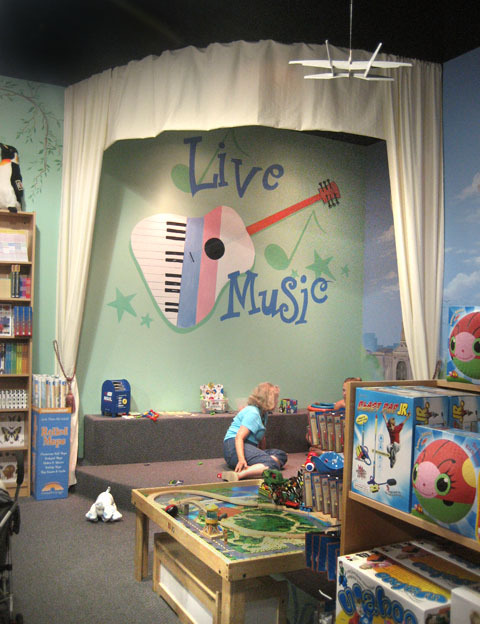 Showing off Austin's next talent stars, a full-size indoor clubhouse, complete with chimney, mansard roof and a white picket fence, features the main attraction; a pint-sized stage complete with lights, speakers and musical instruments galore. 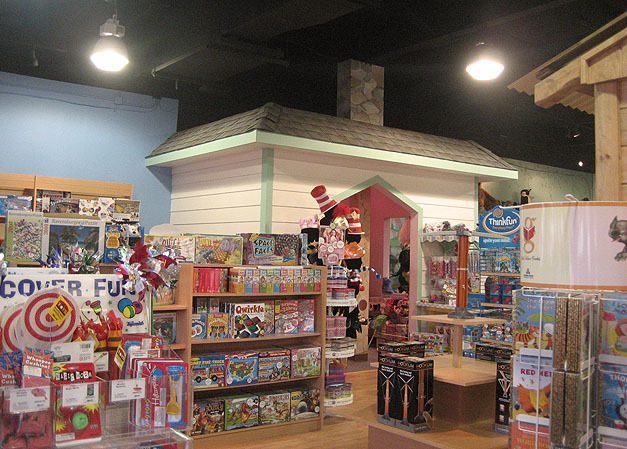 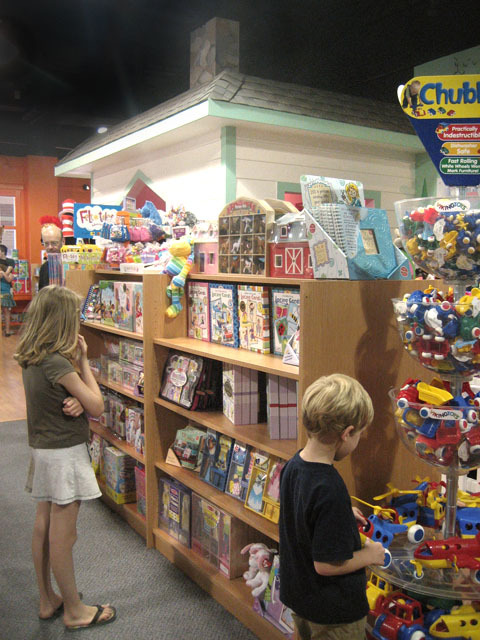 Colorful custom lighting, graphics and signage emphasize the franchise's specialty.